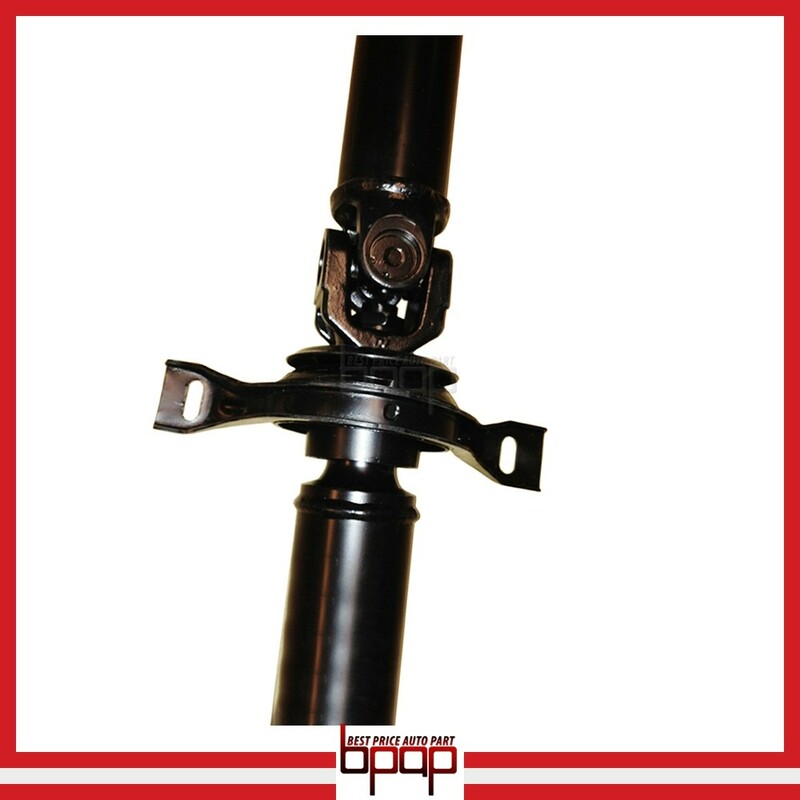 This is a brand new Professional Grade aftermarket replacement Rear Propeller Drive Shaft Assembly. This Rear Propeller Drive Shaft Assembly will fit and work exactly like the OEM Rear Propeller Drive Shaft Assembly. 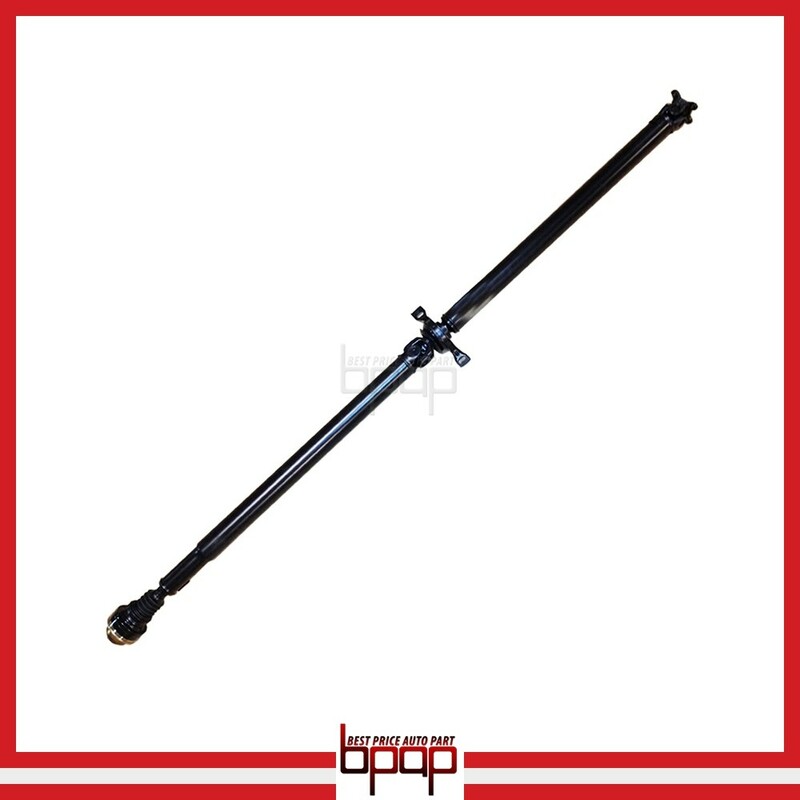 This Complete 2 Pieces Rear Propeller Drive Shaft come with Center Bearing Support. 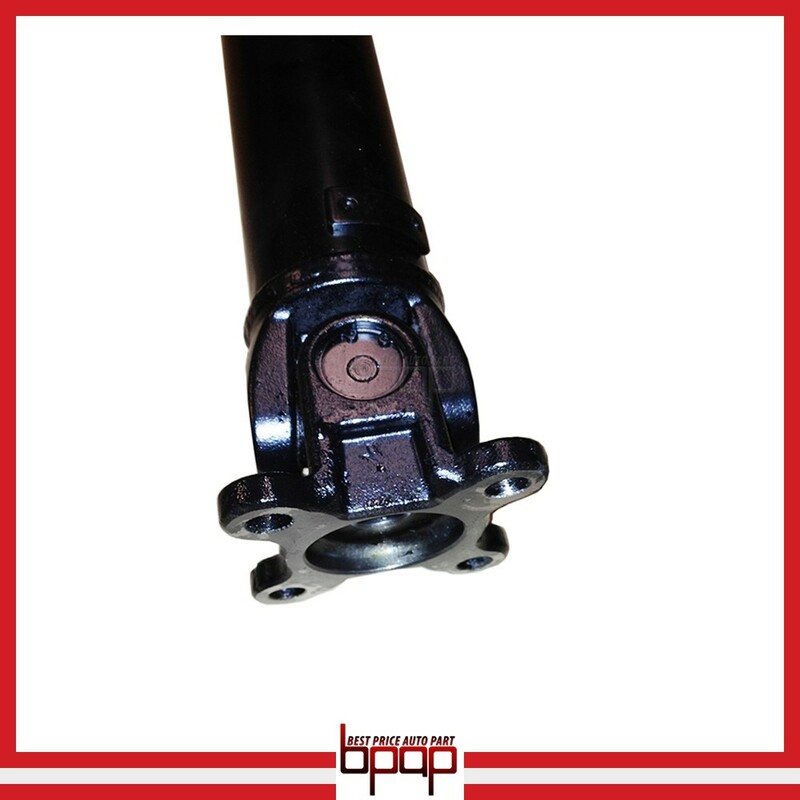 This Complete 2 Pieces Rear Propeller Drive Shaft Assembly is a great replacement solution and offers good cost savings over the expensive dealer unit.